You may or may not have heard of Japanese Knotweed. Its large root system and ability to grow through 3-4 inches of concrete or brick makes it vastly unpopular with surveyors when it comes to selling or letting your property, so it’s always good to know what to look out for so you can have it dealt with before it becomes too big of a problem. The plant which causes a lot of problems for sellers and landlords alike was originally introduced to the UK in about 1825 when it was planted in Chiswick botanical gardens. It became a lot more popular 20 years later when it won an award in Holland, and it was planted in more and more gardens. Knotweed is a perennial root, and is spread by cuttings from the root system. Since the 1800s, the movement of soil has increased with more and more construction taking place, and soil taken from areas where Japanese Knotweed was already growing has meant the spread of the plant without anyone really noticing. 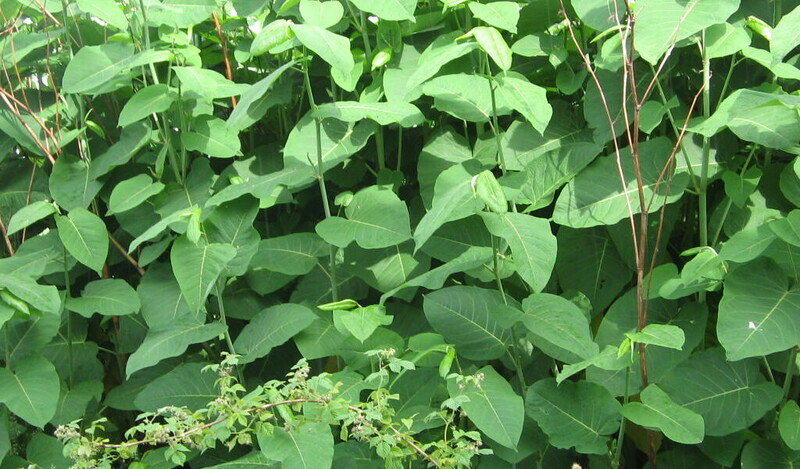 This video is recommended by the Association of Residential Letting Agents (ARLA), and gives comprehensive instructions on how to identify Japanese Knotweed. Whilst it’s not impossible to remove Japanese Knotweed yourself, it is extremely hard work with a high likelihood that you will never fully remove it. The best thing to do in the long run, would be to contact an expert who can remove it for you – Japanese Knotweed treatments last for 5 years, and if you’re selling a property which has had an issue with it in the past you will need to present a guarantee – mortgage lenders will want to know that you’ve got the problem under control. If you’d like us to help you sell or let your property, give us a call on 0208 304 0997 – we are more than happy to help!